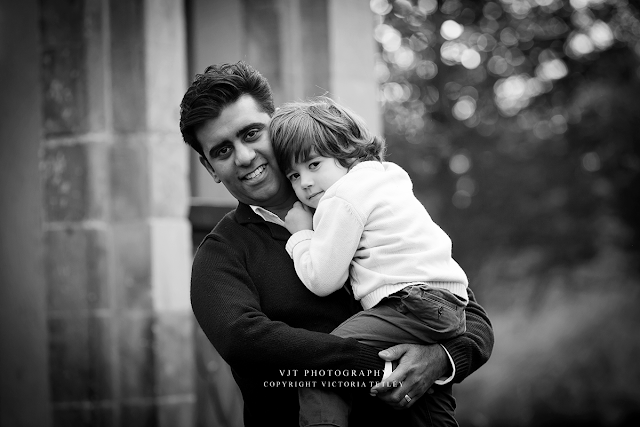 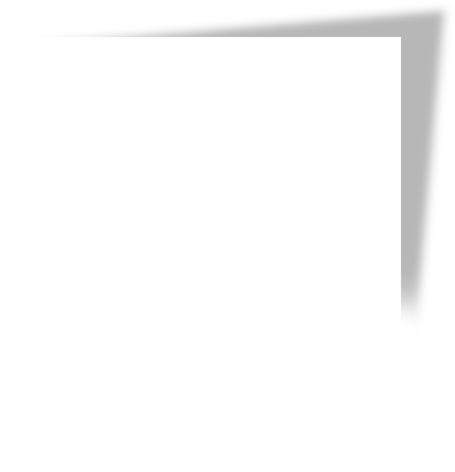 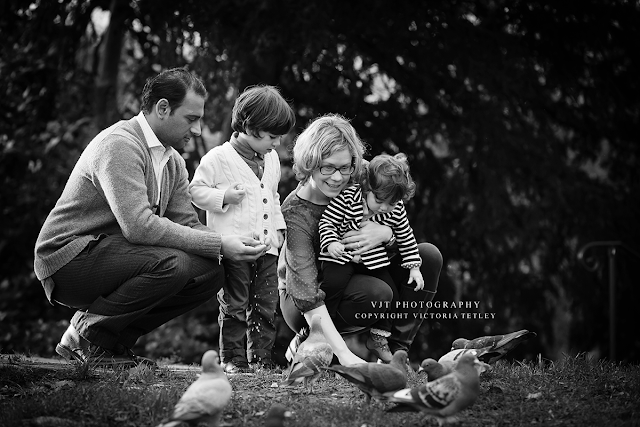  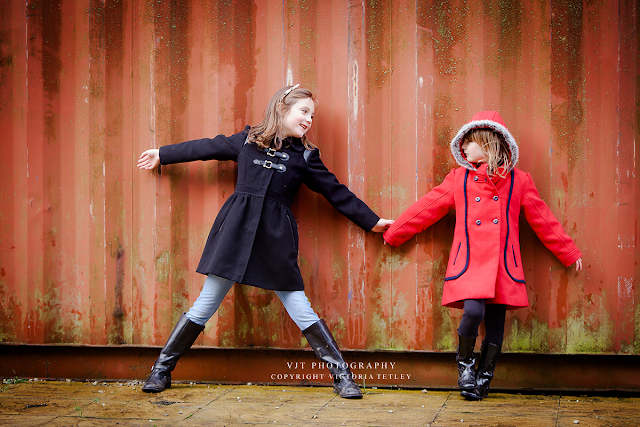 I'll be making no new posts on this blog but please take a look at my brand new blog over on my brand new look VJT Photography website and thanks for reading! 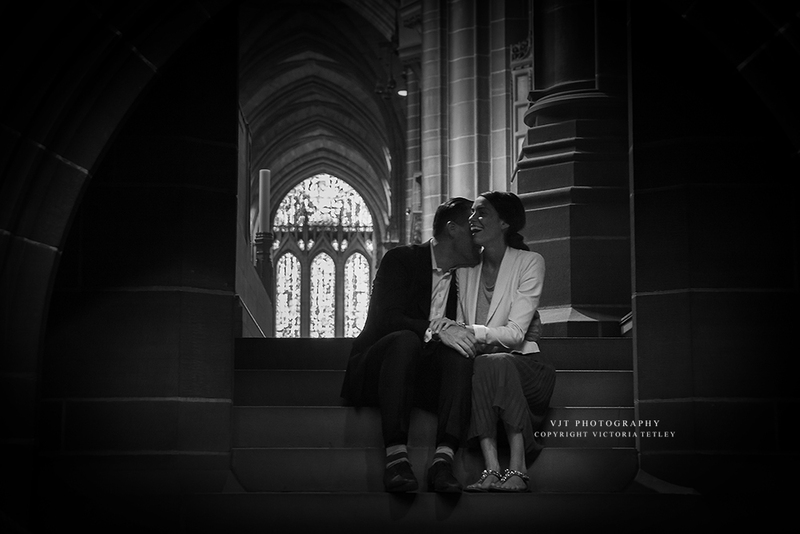 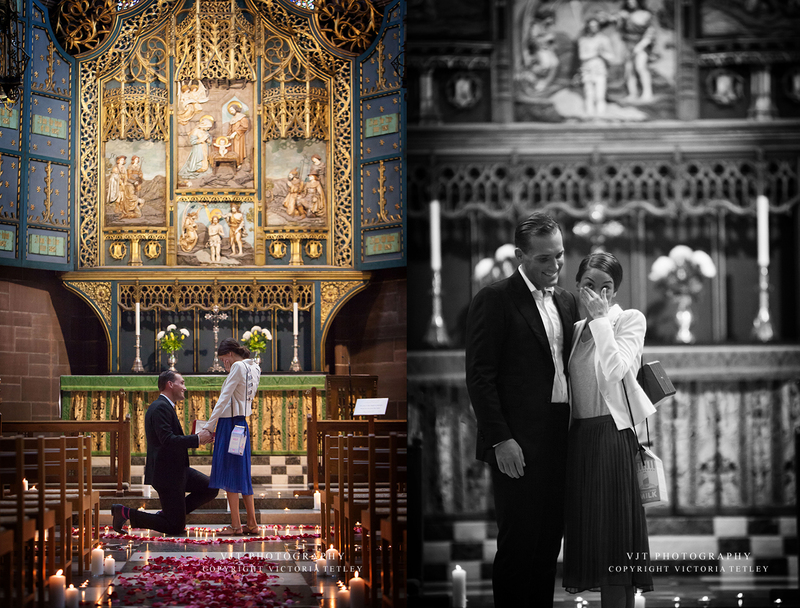 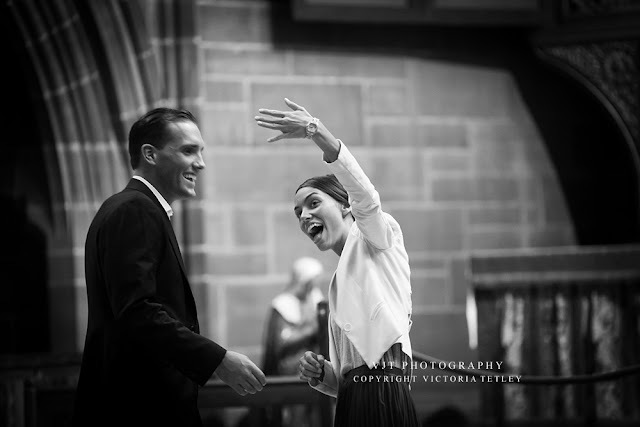 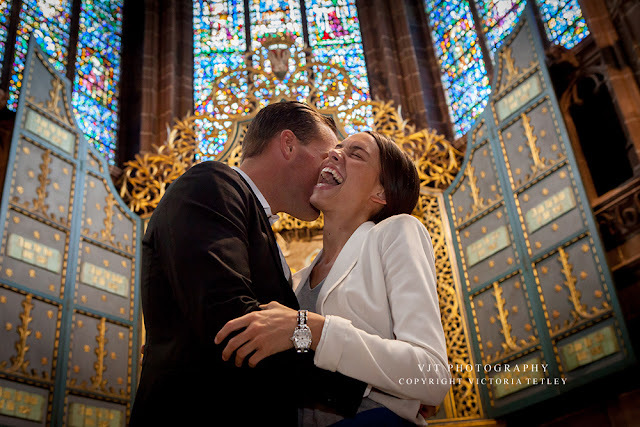 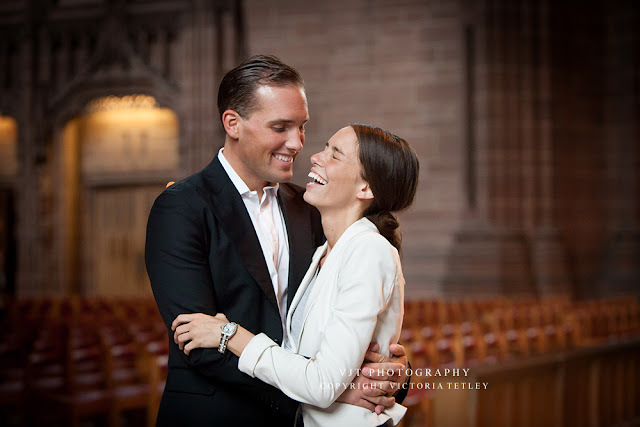 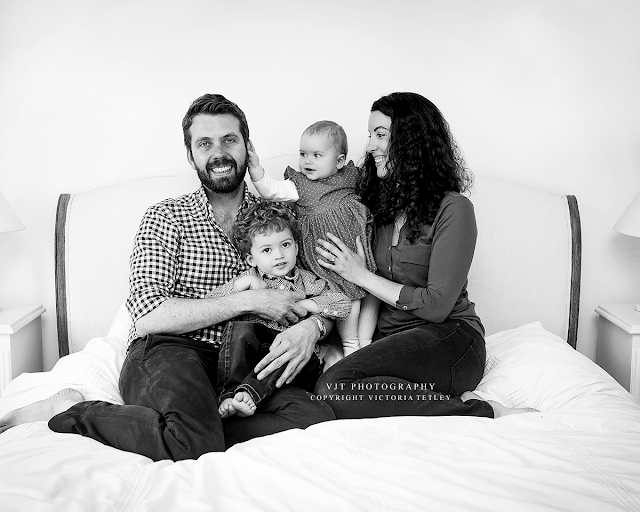 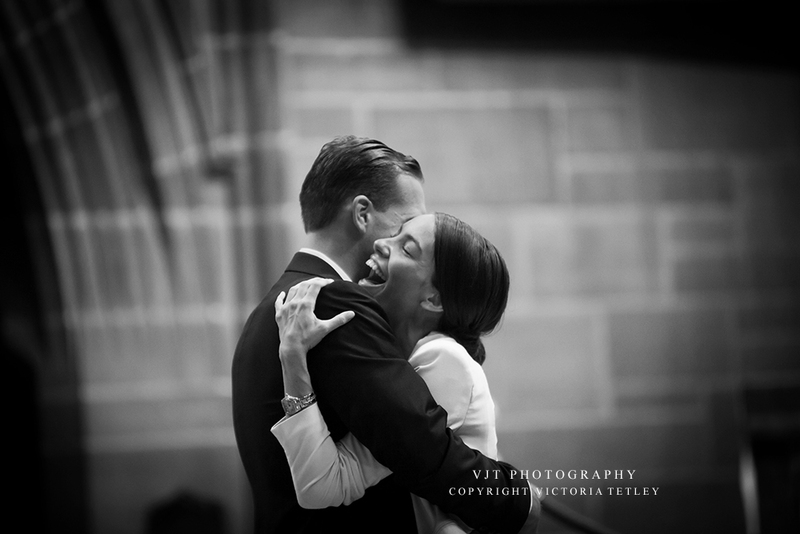 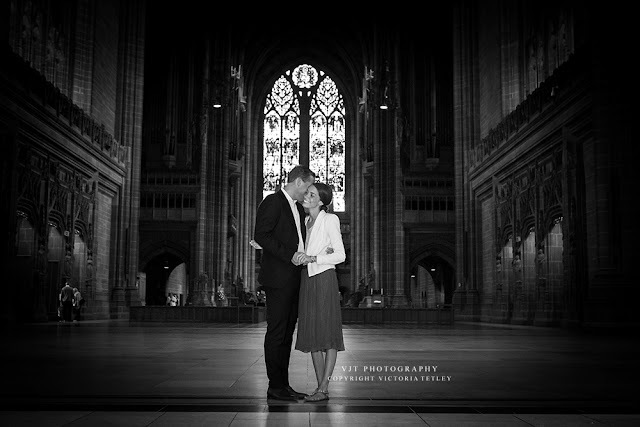 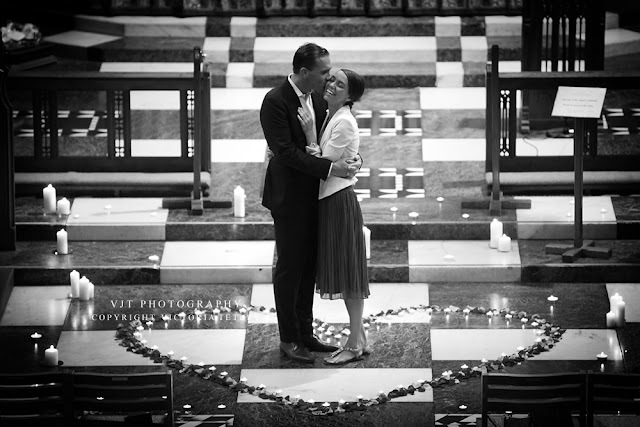 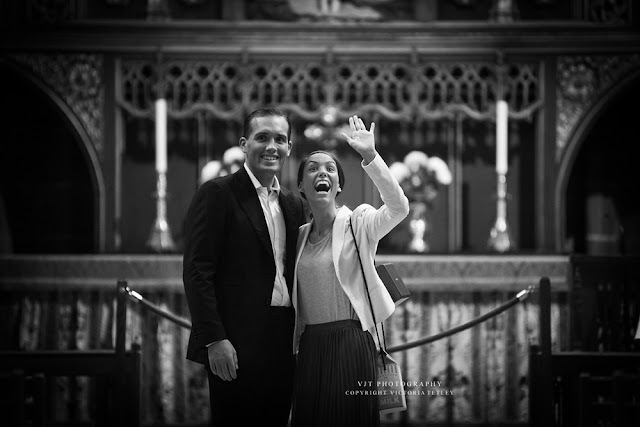 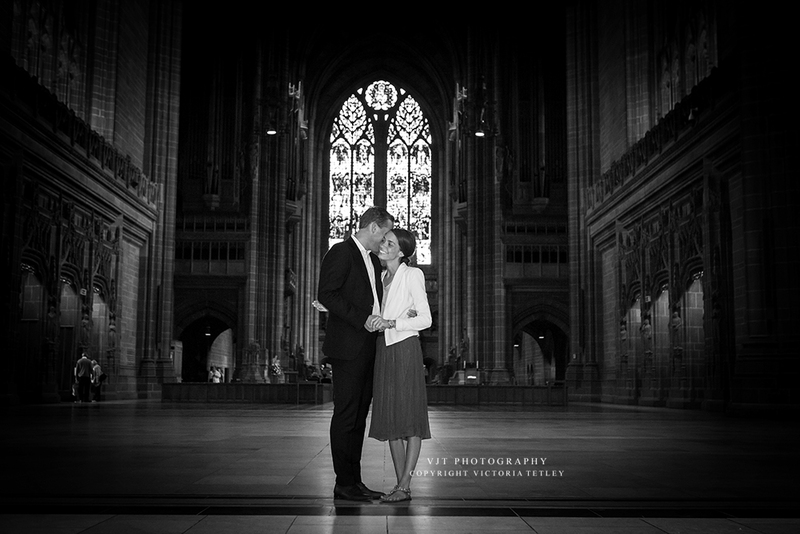 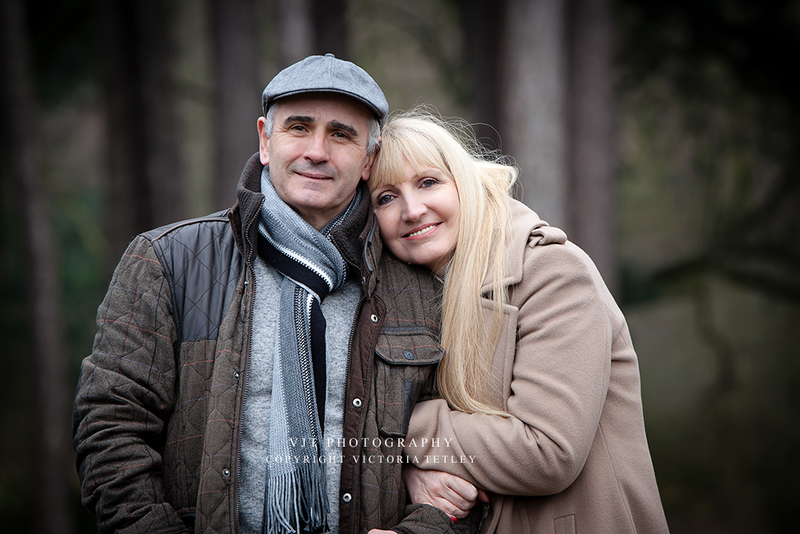 I've met lots of lovely people during my time as a photographer but James and Alison were two of the loveliest. 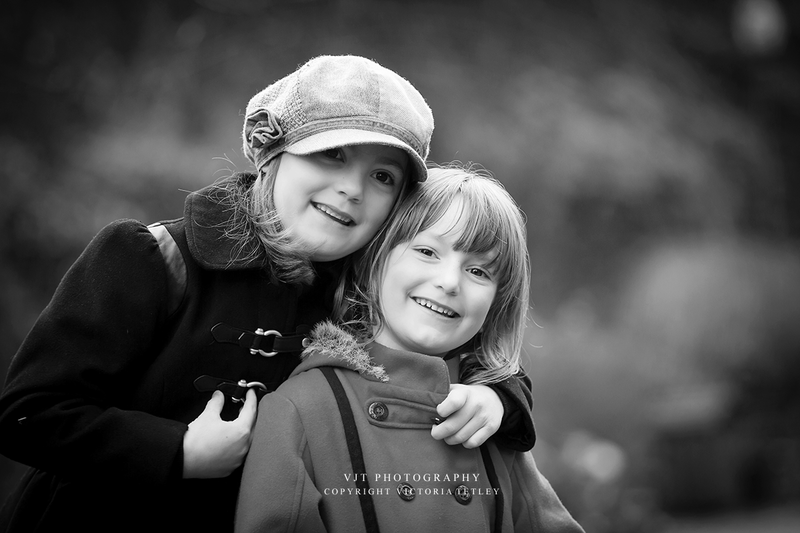 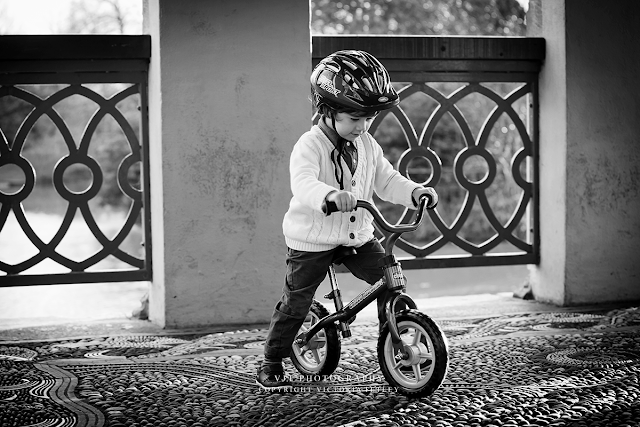 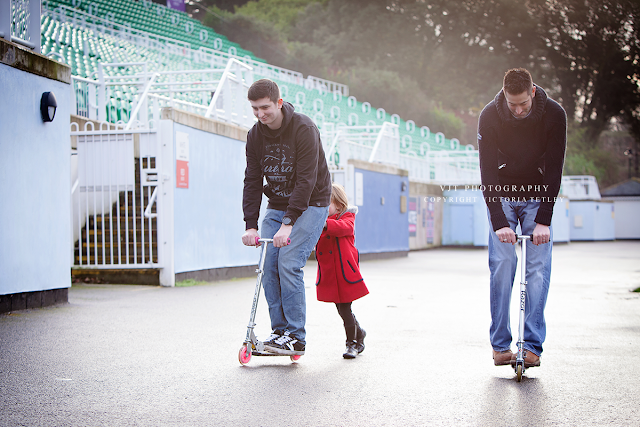 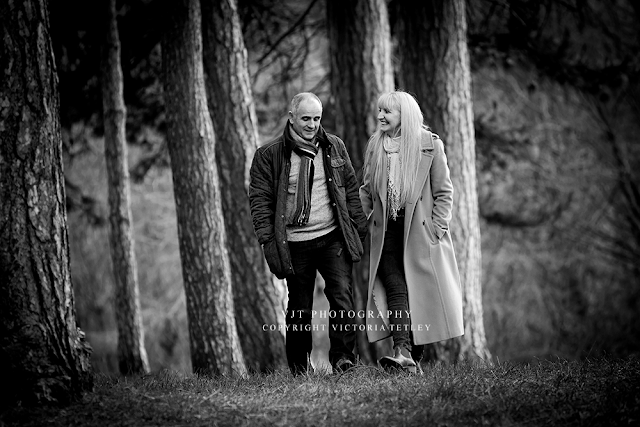 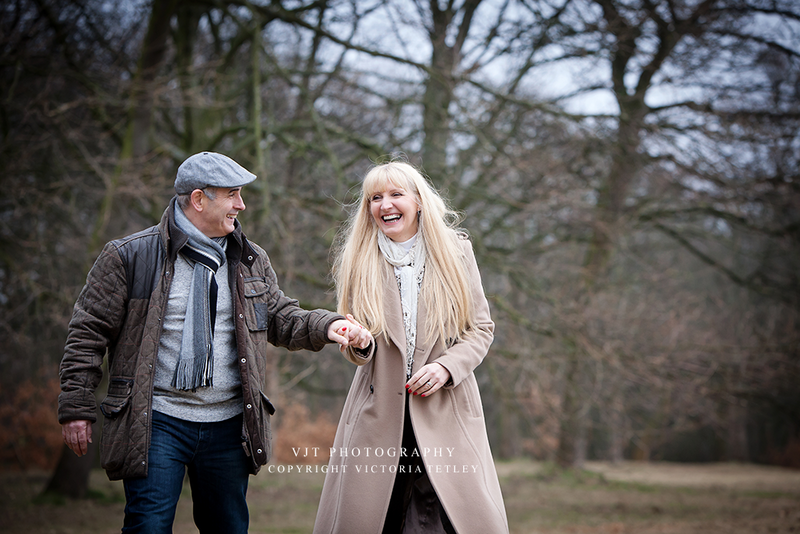 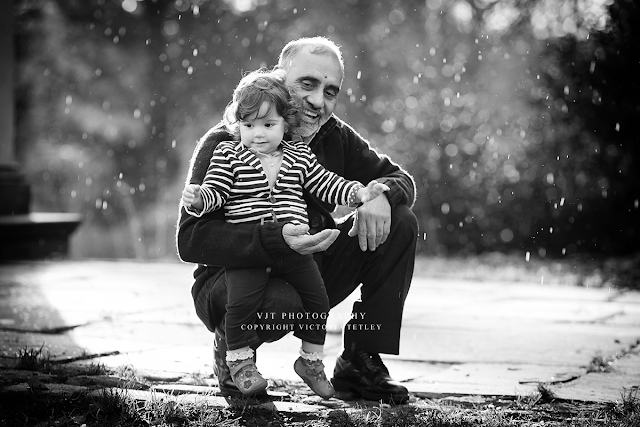 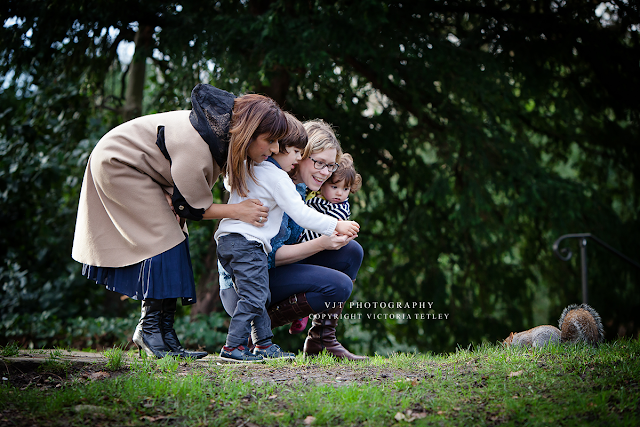 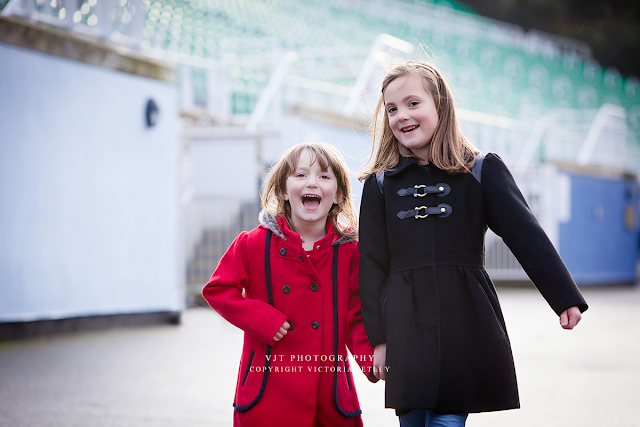 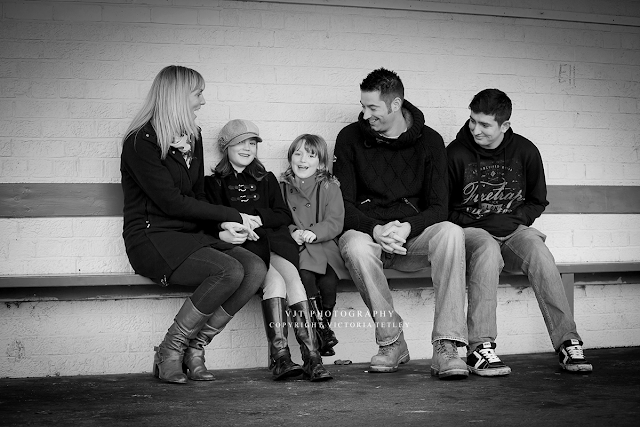 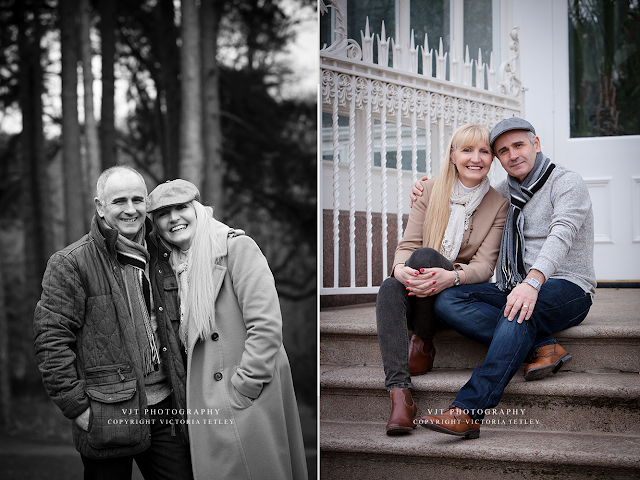 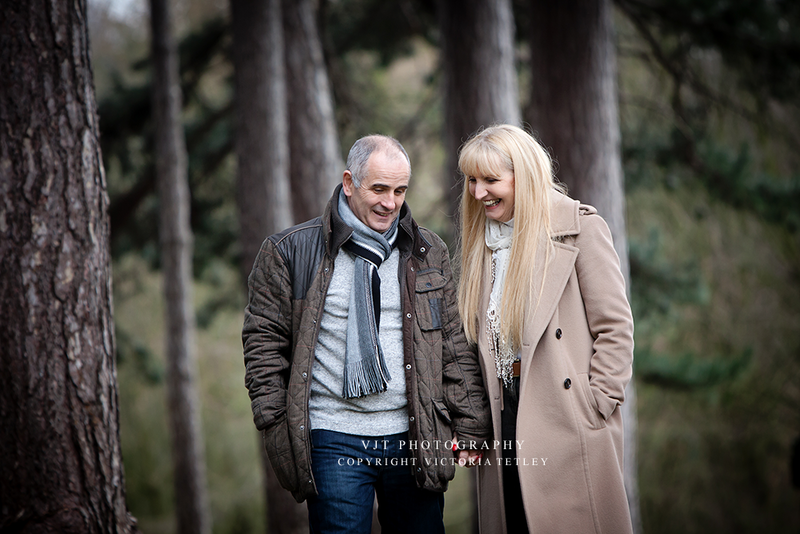 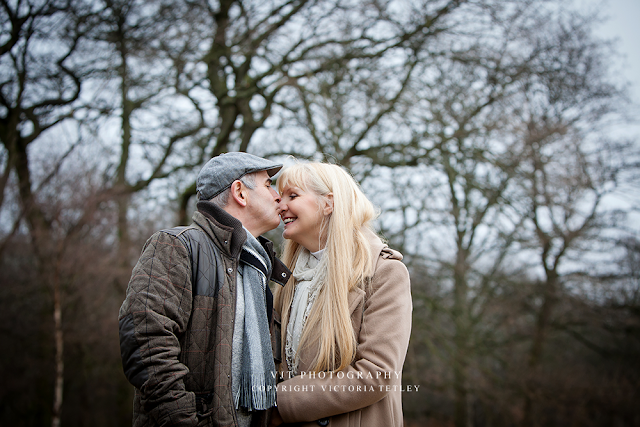 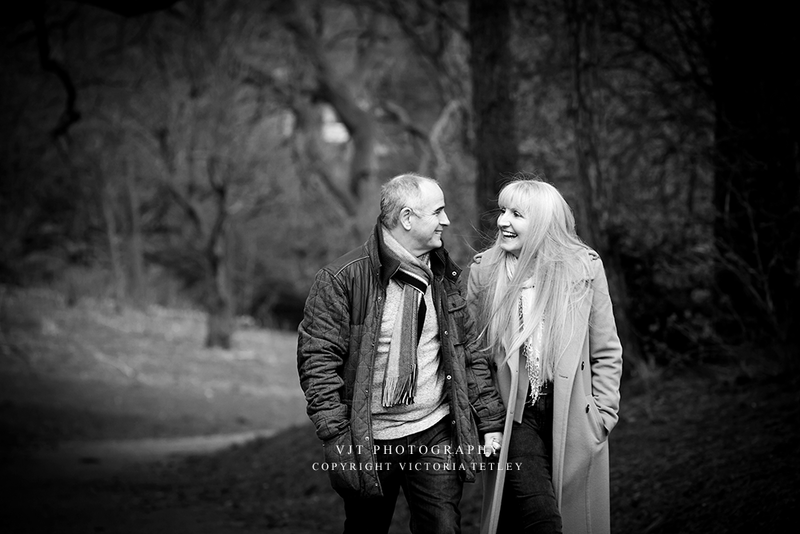 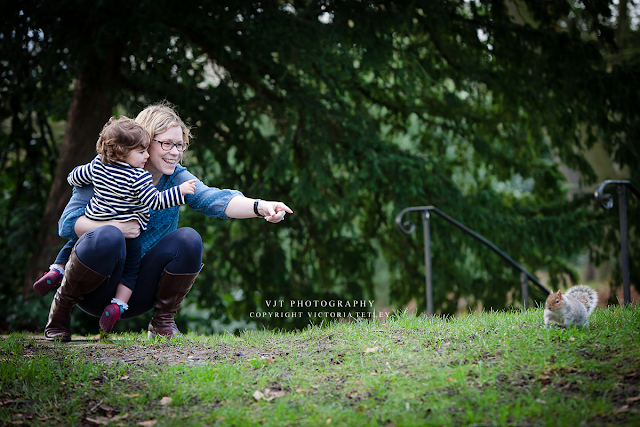 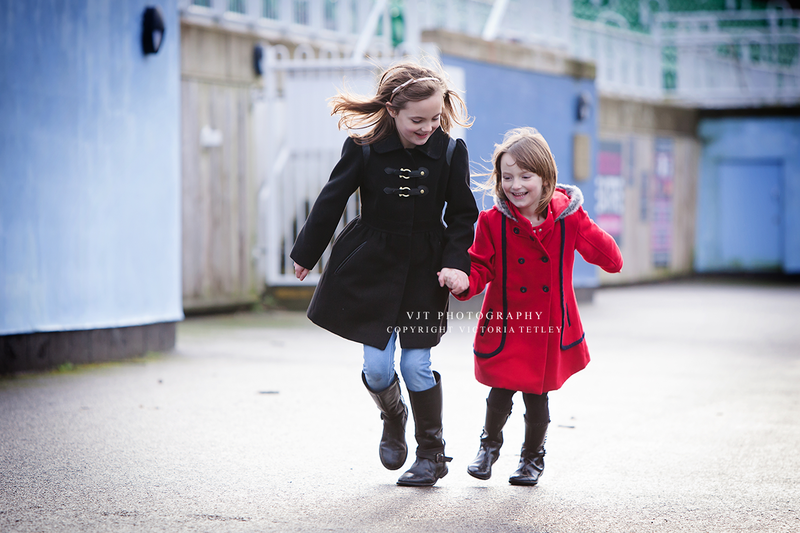 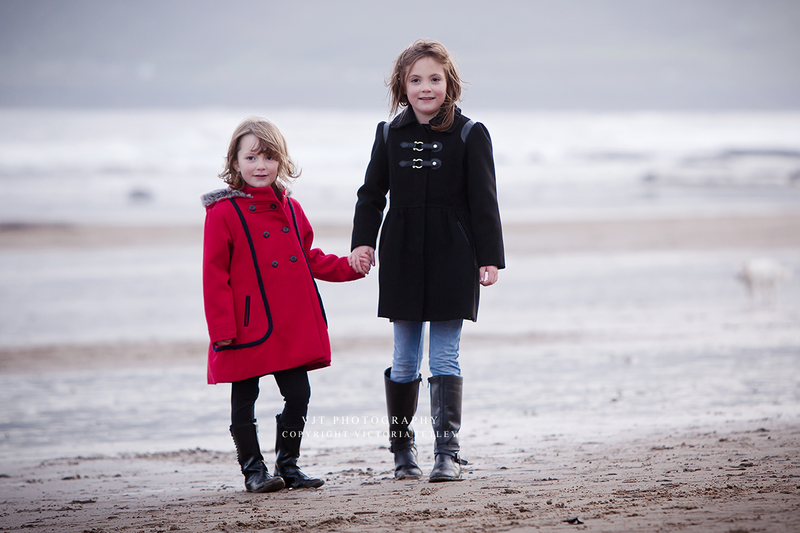 They had been bought a portrait session as a gift from their sons and so we met up on one day in March in Sefton Park. 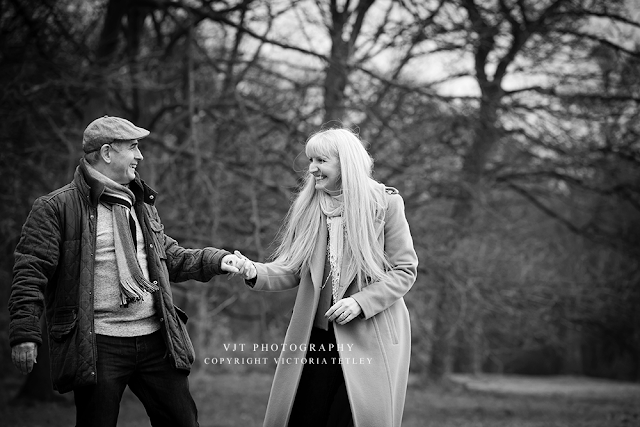 It was a typically wintery day but the light was surprisingly beautiful and, teamed with a great choice of outfits by the couple, we came away with some great photos. 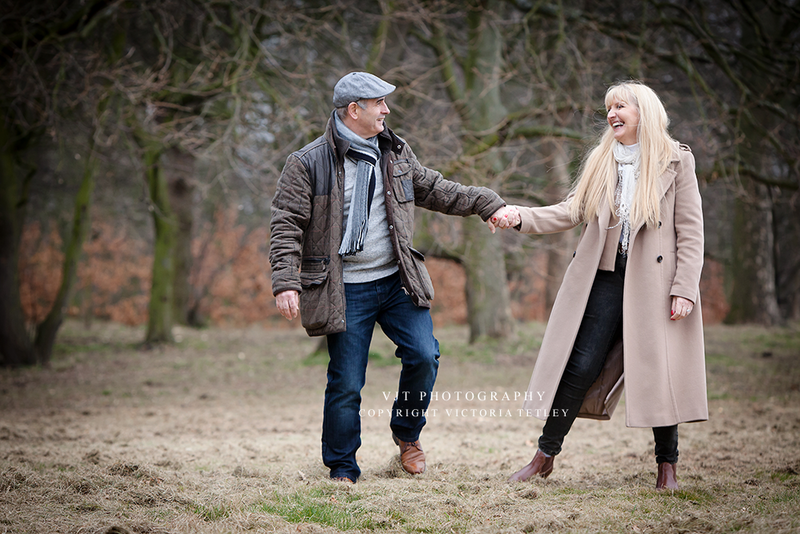 This was a lovely session for the birthday of a childhood friend, and her husband, who moved schools when we were aged about 7 so a fair amount of reminiscing was done in between taking the pictures as we haven't seen each other properly since. 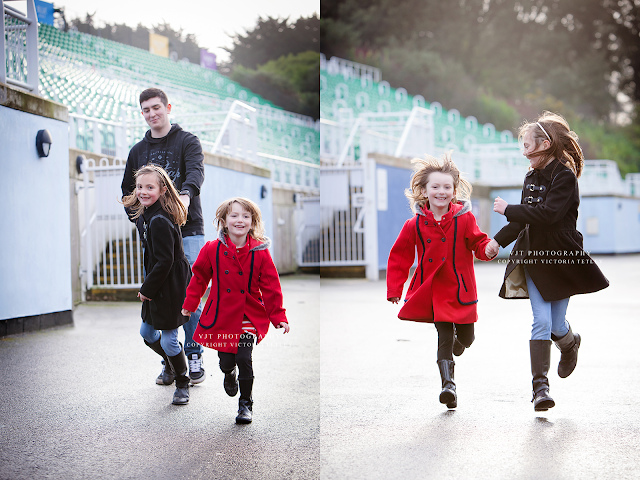 It was so nice to shoot in my hometown too and the Open Air Theatre made a colourful backdrop on a winter's day. 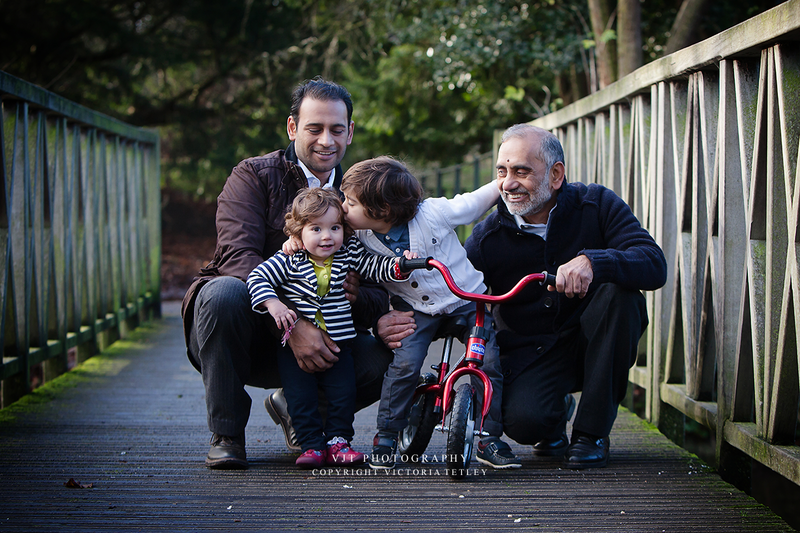 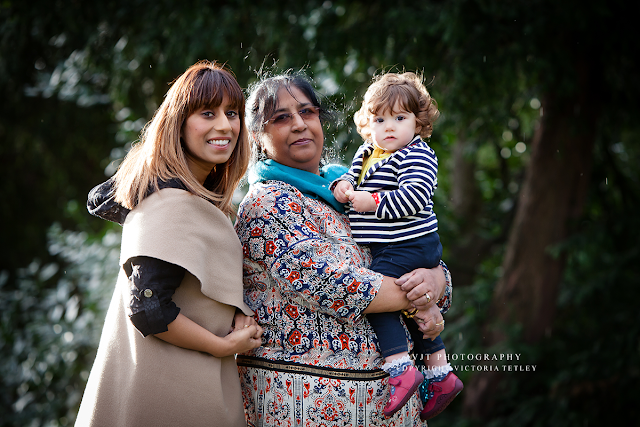 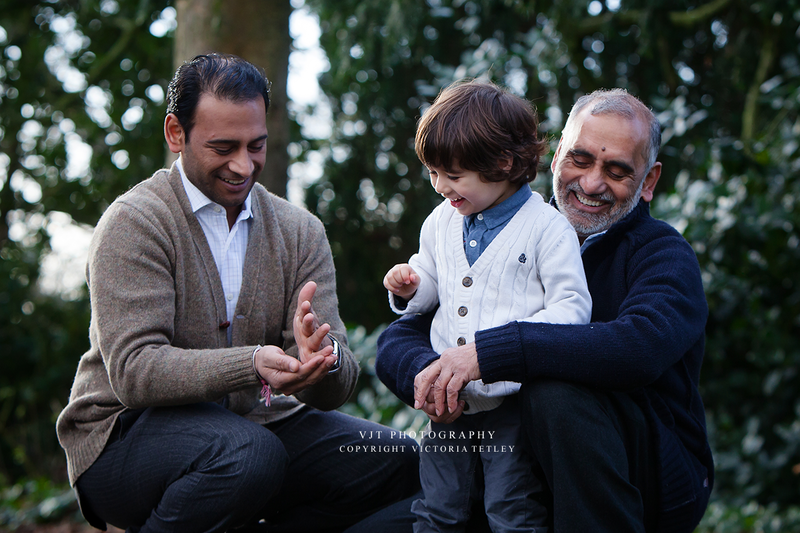 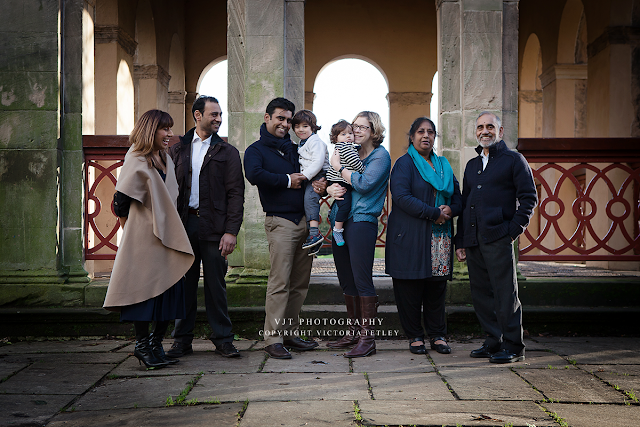 Just before Christmas I had a lovely family photo session with the Rana family in Birkenhead Park and a few squirrels who were quite happy to be fed while I snapped away. 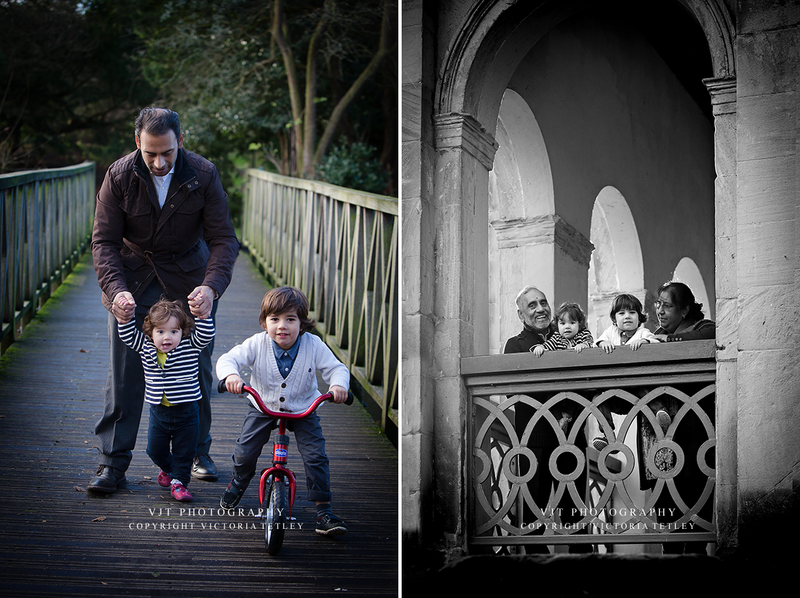 It was a nice note to end on before my holidays.